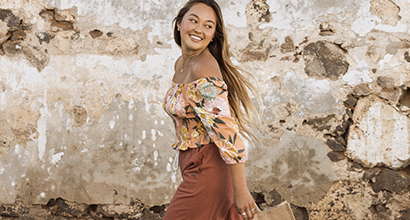 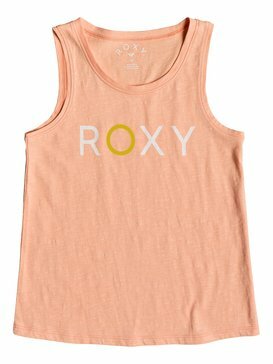 A great Roxy Top is a wardrobe must-have. 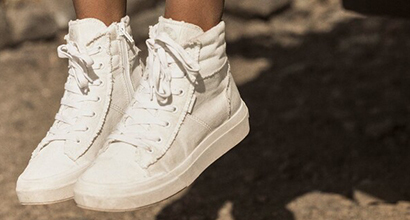 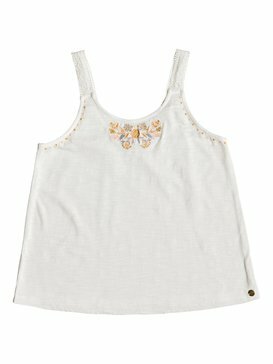 It can be slipped on with favourite jeans for understated style or dressed up with the right accessories. 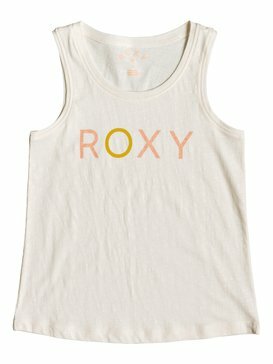 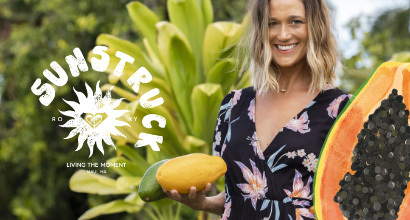 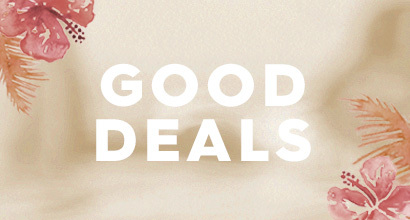 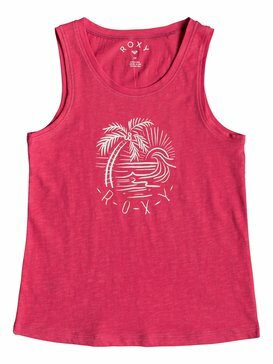 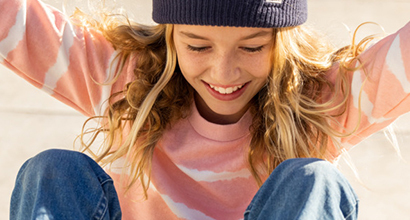 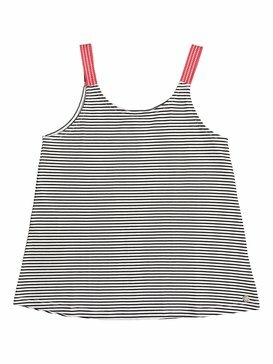 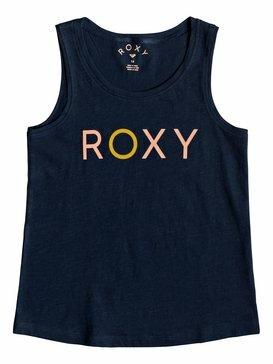 Roxy offers the latest in design and style in Girls Tops, vest tops and tank tops. 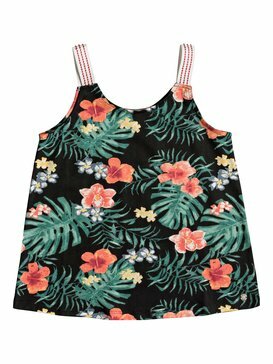 In the collection you’ll find cool tops and printed tops all made from the finest fabrics!